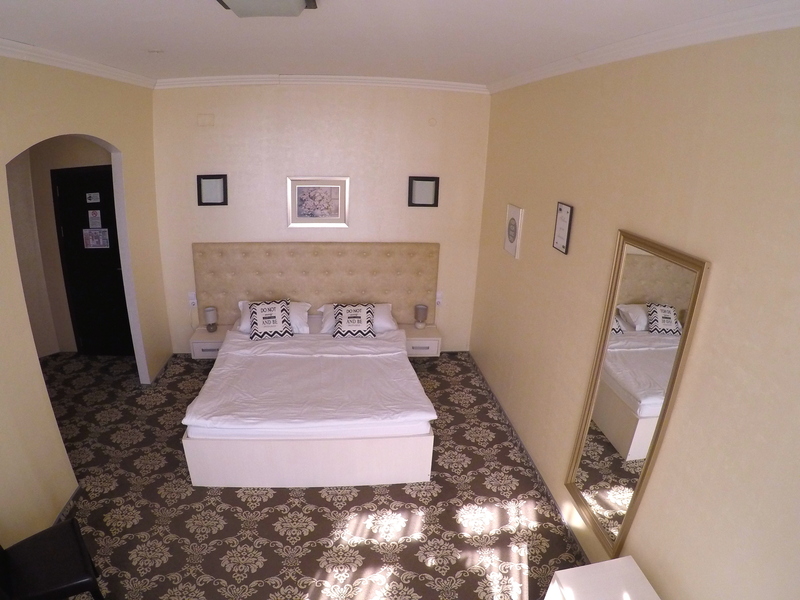 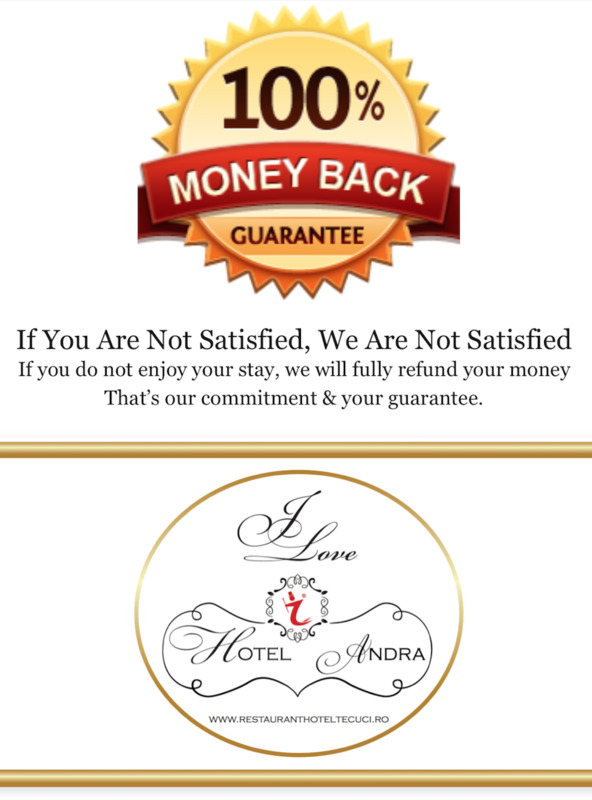 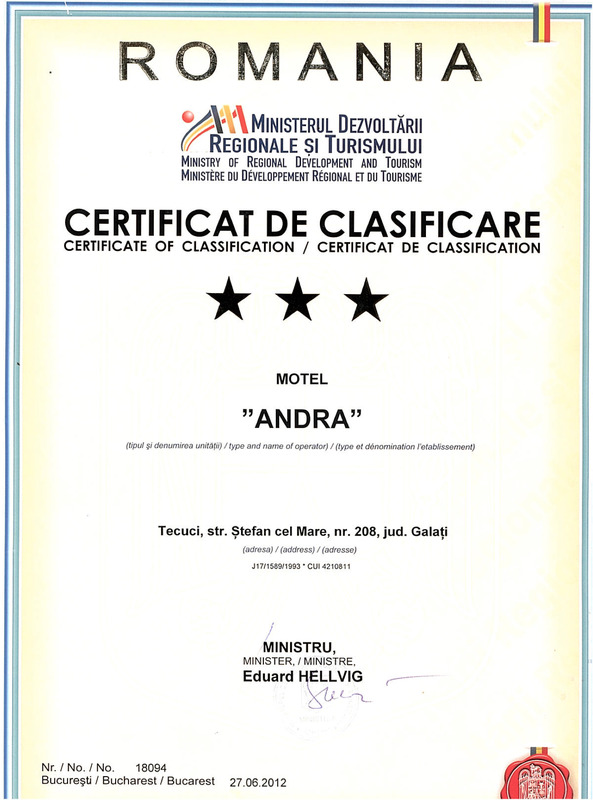 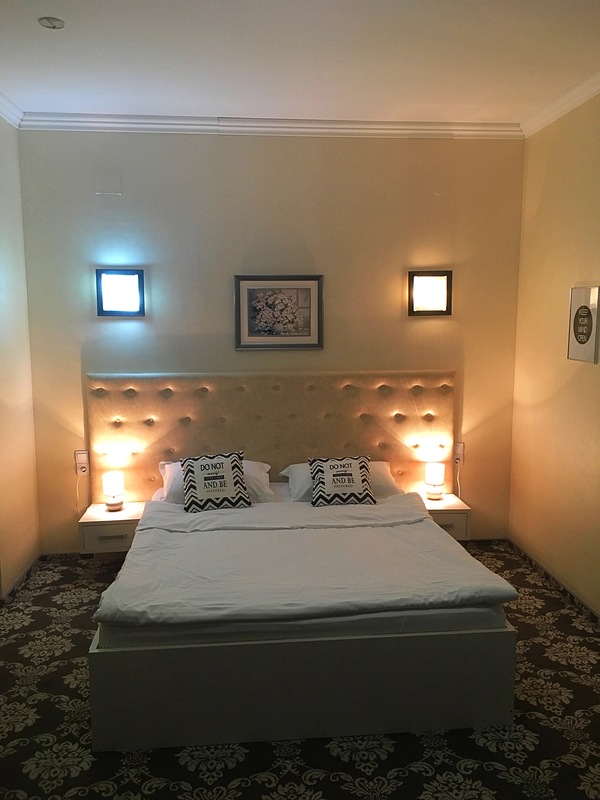 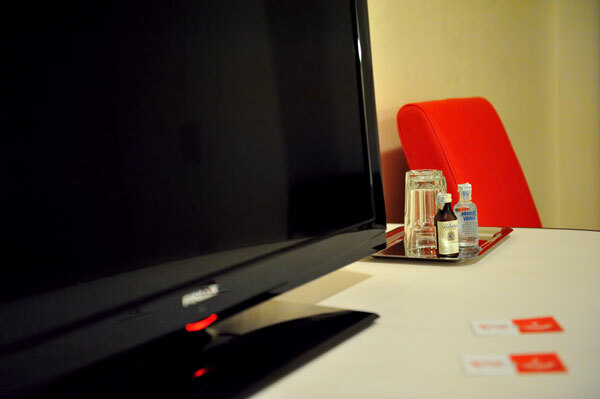 Motel Andra *** provides eight double rooms and 1 family room equipped to the highest standards. 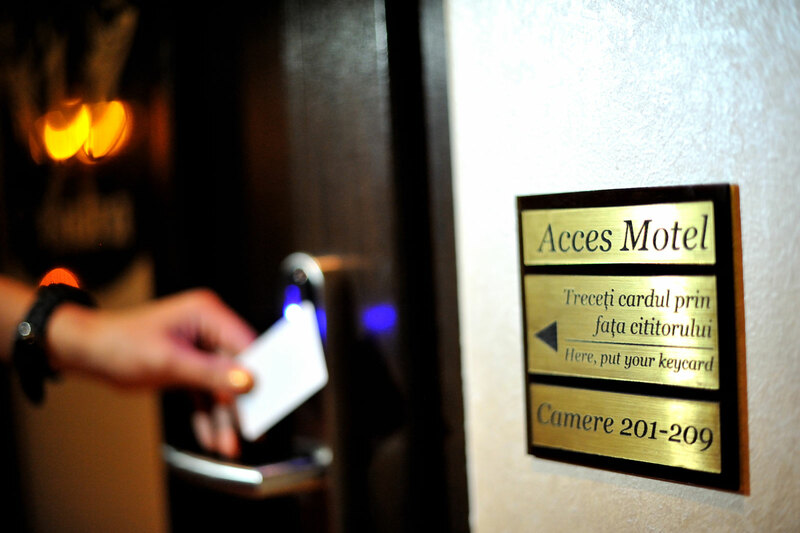 Safety of our customers is one of the issues that concern us so that the entry inside the motel area is based only on magnetic card. 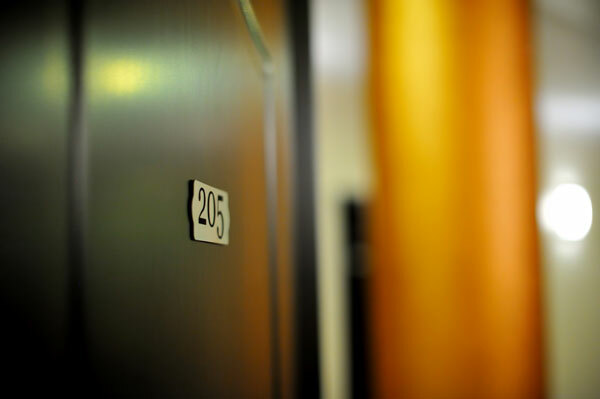 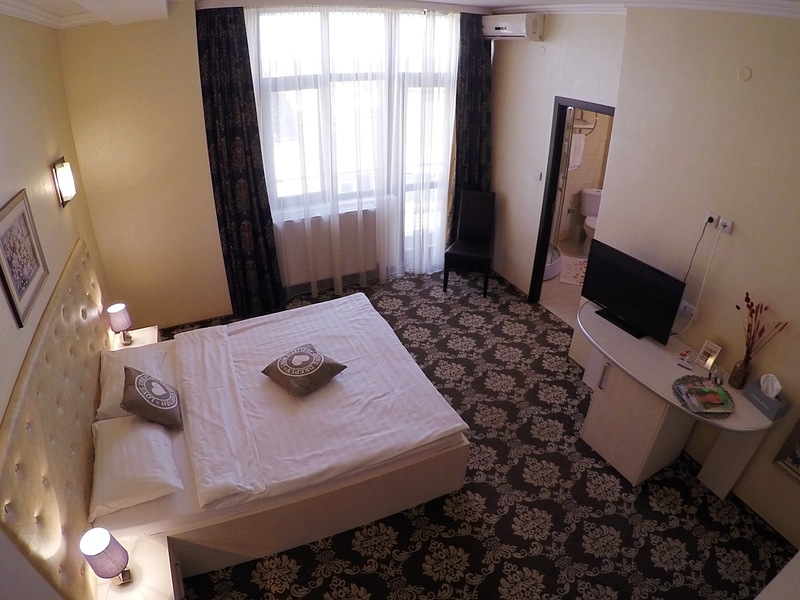 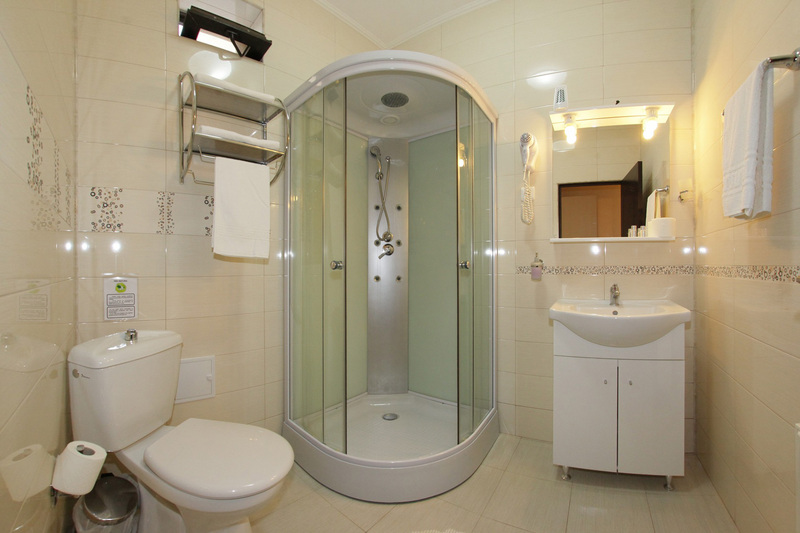 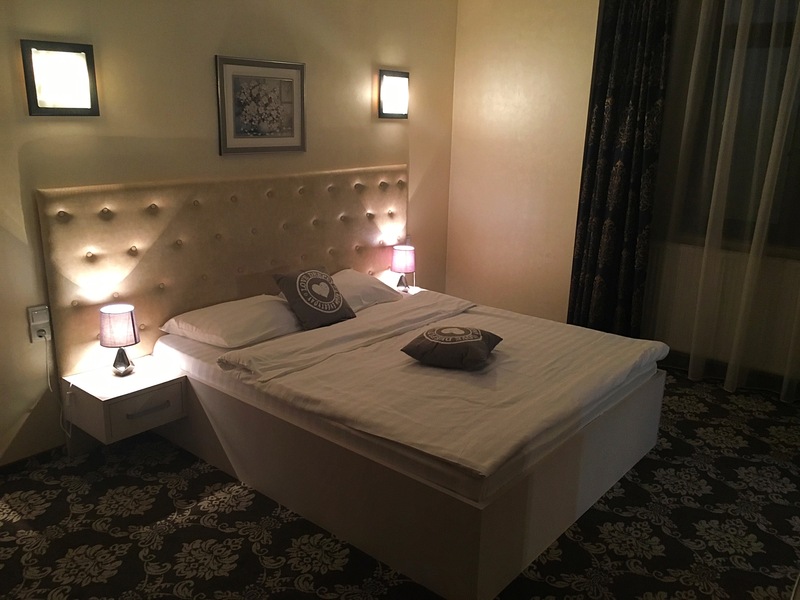 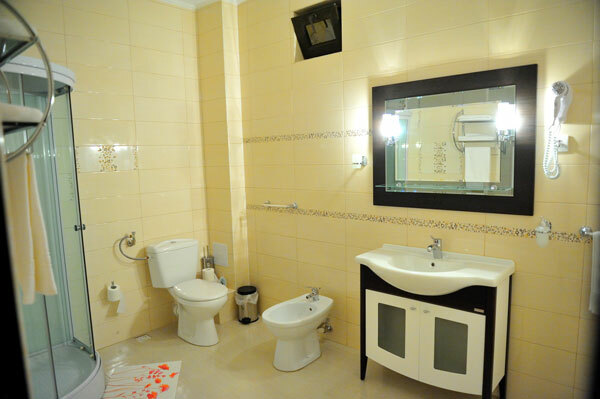 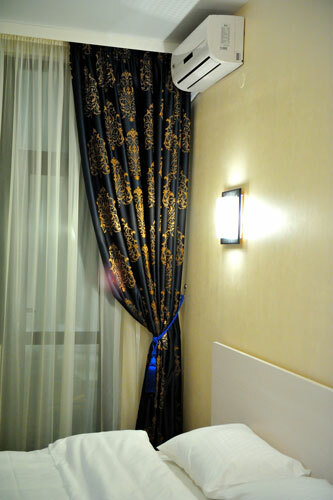 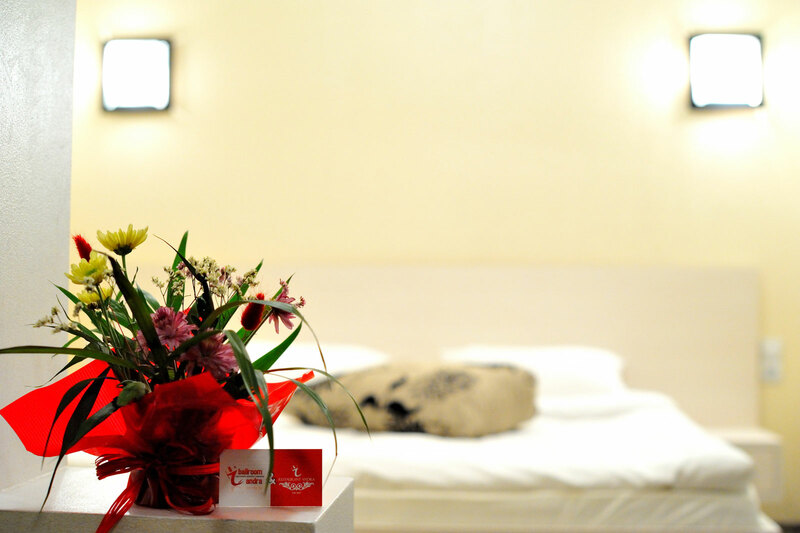 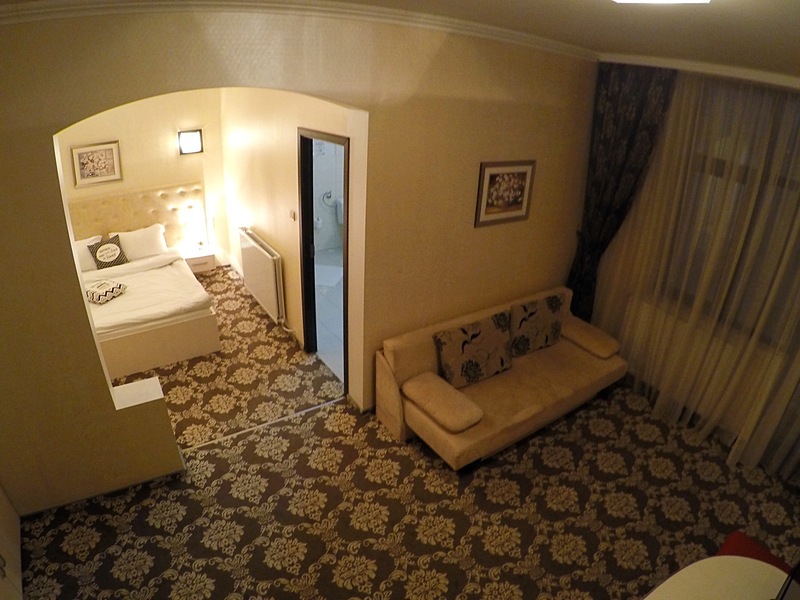 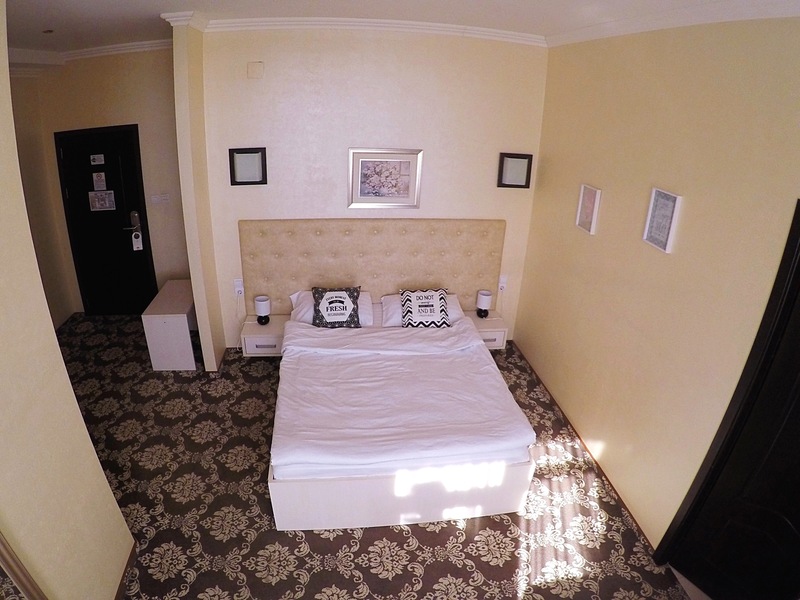 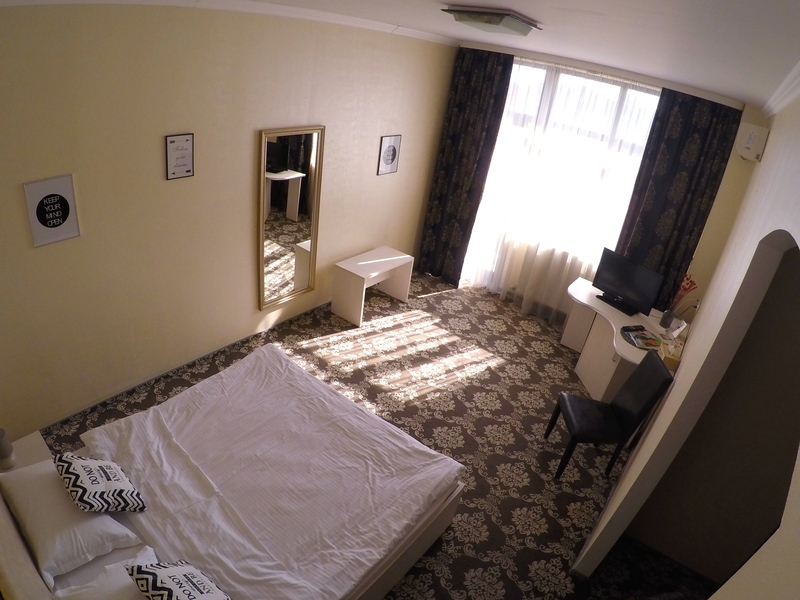 All rooms are spacious, they have their own bathroom, 5 rooms are with private balcony. 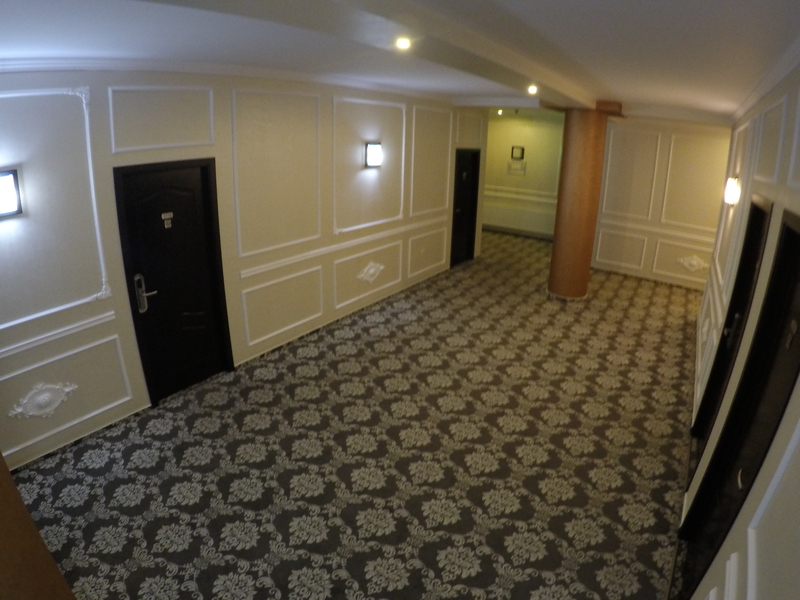 The entrance hall has waiting sofas and a shared balcony overlooking the park.